True North Renovations is a small team of highly skilled tradesmen based in Victoria BC. When they came to us needing a new website we were happy to help. Throughout the project, we worked closely with Mack and his team to design, build and write the content for a website that works for them. We, at Dyggz, know that your content (or copy) is a key piece of your website. In fact, it can be a show-stopper. 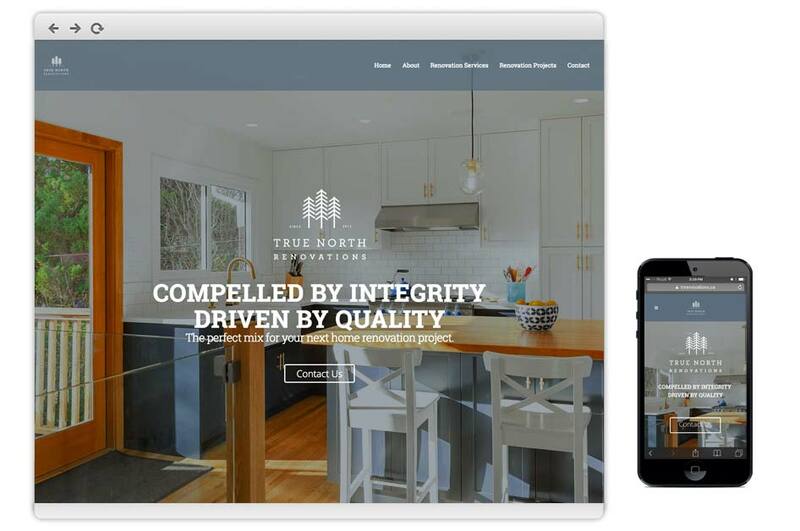 We took pride in crafting copy that reflected True North’s business. The result is a mobile responsive site that improves their web presence and increases their leads.